Don’t let unwanted air pollutens get in your grow room with this versatile Air box jr. From the maker of the original Air box, it eliminates 98% of all insects, molds, mildews, spores, pollen, dust, dander and other airborne particles down to 0.3 microns using the MERV 13 filter. 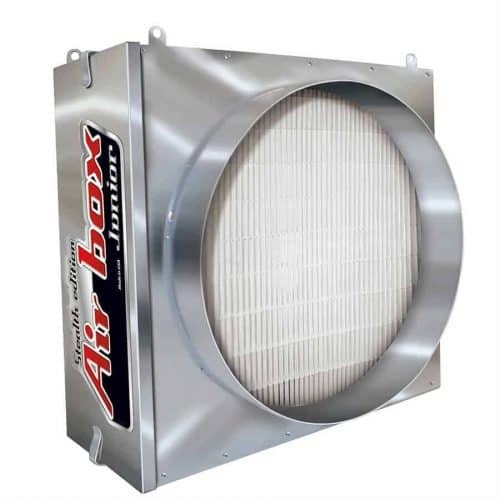 The Air box jr keeps glass lenses dust and bug free and has replaceable, economic and disposable filters. It accepts standard 10″ duct. Can be easily hung by using 1/4″ rope, chain, cable or ratchets. It is easy to install, easy to use, easy to maintain and adaptable to any duct/filtering system. 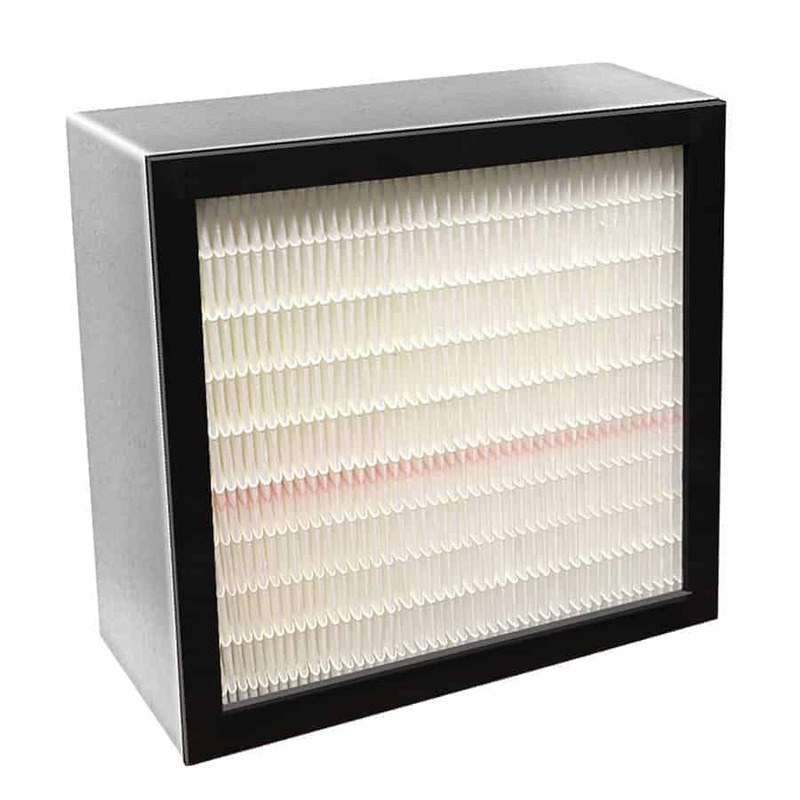 Replaceable high-flow carbon filters available. 100% premium virgin coconut charcoal, 100% of the filter surface area is used. Made for commercial or residential applications. 100% premium virgin oconut charcoal. 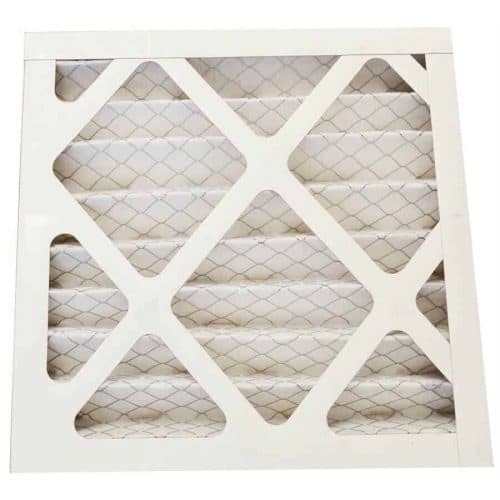 100% of the filter surface area is used. For comerial or residential applications.